Matthew 28:1-7 (Part of the Easter series). Preached by Andy Davis on April 21, 2019 (Sunday Morning). Matthew 21:7-11 (Part of the Easter series). 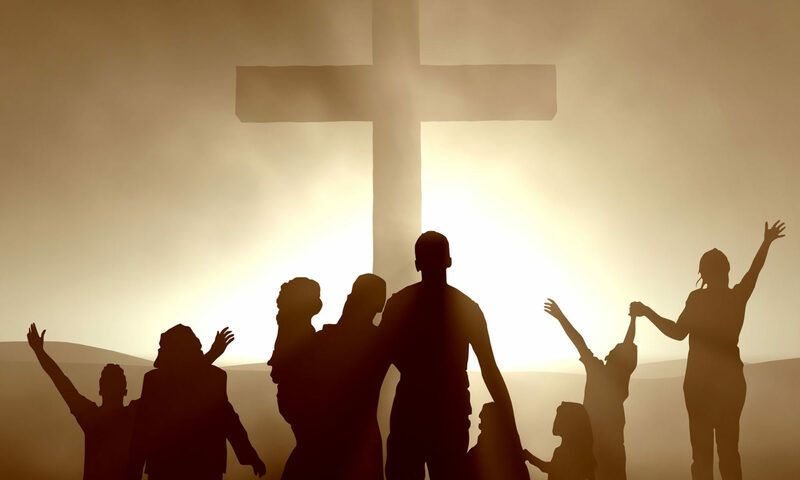 Preached by Andy Davis on April 14, 2019 (Sunday Morning). Did Jesus Actually Come Back to Life? Preached by Andy Davis on April 1, 2018 (Sunday Morning). Is Jesus's Resurrection Copied from Other Religions? 1 Corinthians 15:1-5 (Part of the Easter series). Preached by Andy Davis on March 25, 2018 (Sunday Morning). Preached by Pastor Andy Davis on April 16, 2017 (Sunday Morning). John 12:12-19 (Part of the Easter series). Preached by Pastor Andy Davis on April 9, 2017 (Sunday Morning). Exodus 12:1-50 (Part of the Easter series). Preached by Pastor Andy Davis on April 2, 2017 (Sunday Morning). Matthew 21:18-22 (Part of the Easter series). Preached by Andy Davis on March 26, 2017 (Sunday Morning).